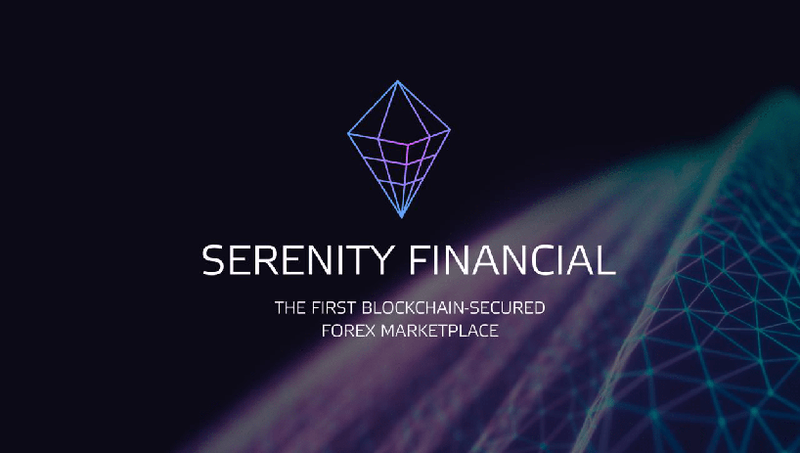 Serenity Financial is an independent arbitration platform that will use blockchain technologies to manage the relationships between traders and brokers. All trade operations will be recorded in the blockchain, with traders being able to check the accuracy of trade executions by brokers via the Verify My Trade system. The brokers, on the other hand, will be able to demonstrate the speed and accuracy of their service to traders at all times. The project is currently certified by the Financial Commission (FinancialCommission.org) and is undergoing its ICO, which is planned to run until March of this year.